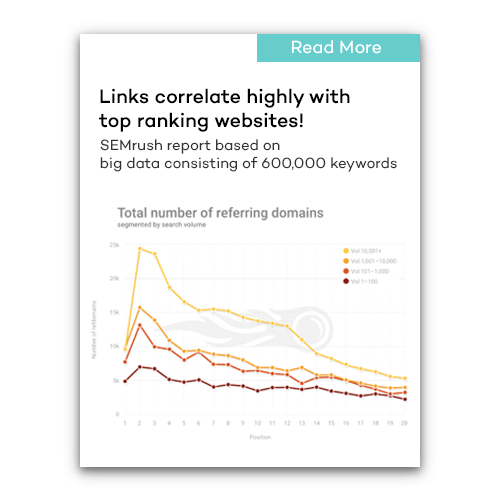 High quality links from manual blogger outreach guest posts. How does our guest posting service work? Tell us the URL you want us to promote and the anchor text you would like us to use. Our manual outreach team will get to work on finding a quality blog for us to post on. In the meantime, our content writers will be hard at work producing a unique and relevant piece of content. Our team secures a spot on a blog and sends over the content we have created to be published. We make sure the article goes live and we send you a confirmation report. All content is written by our trusted content writers. Our crafted content is always written specifically for the site it will be posted on, making it 100% unique. Our guest blog posts are written to add true value for readers, by solving problems and serving to answer common questions we tailor directly to the audience. Our guest posting service secures you a guest posting spot from a high-quality site. Finding and securing guest posting opportunities takes time and effort. Throughout our outreach, we build positive, new and lasting connections with real humans. We conduct bespoke analytical research, to ensure we are securing only the best opportunities for you. 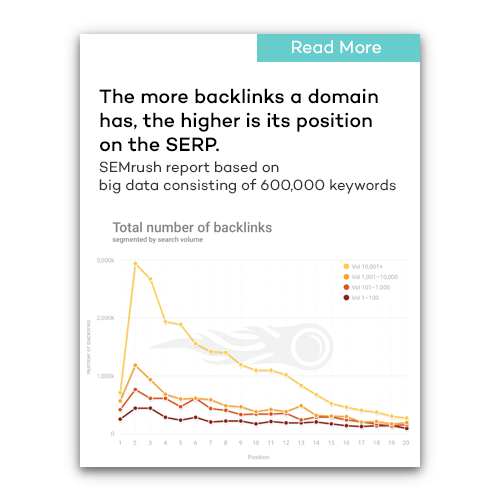 Building quality backlinks is both strategic and technical, but also requires that ‘human’ touch. We ensure that all websites we contact are real, handled by real people, and not part of a linking network. 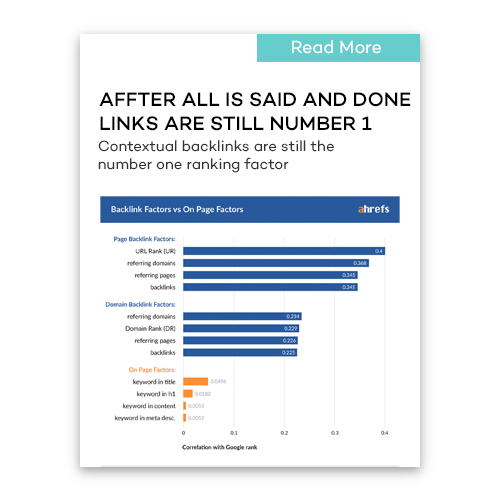 Links from any Domain Authority rating will help you rank, regardless of your target site’s DA. Manual outreach to genuine guest post sites. YES ! This question comes up all the time. We build links by reaching out to relevant blogs. We then produce a bespoke, well researched and well written article that fits well on their website. In return, we simply ask to promote a website via offering a simple link that will provide extra value to their readers. Getting good quality links back to your website is a vital part of search engine optimisation. It shows Google that you’re an authority within your industry, are a trusted source of information to other sites and helps you rank for your keywords. These guest-posts links are a great addition to your backlink profile and may become a good source of relevant traffic to your site. Our guest posting service secures you a guest posting spot from a high-quality site. Once your order is placed, we guarantee to achieve your guest-post within 30 days. If we don't, you get your money back. If you're working with us through our managed service, our work begins from the moment your monthly proposal is agreed. Our guest-posts and links are always great quality. They are both manually vetted by us and by the powerful software we use to analyse and scrutinise all websites before we commit to a guest post. We handle all our work personally. We believe by keeping our team small, we can maintain a personal relationship with all of our customers. Your success is our success. We offer unbeatable support. So, we promise; no support tickets, no waiting for a response, just real support from real people doing the work. You can request any keyword you'd like but our content team may change the anchor text to fit naturally into the article. No grey niches accepted. Use anchor text that can fit naturally in a grammatical sentence. Usually, geo-based anchor texts are changed, and we do not accept some other types of anchors from grey niches. We usually shoot for 30 days or less. Remember, all placements come from manual outreach so there is quite a bit of work involved! We do not allow the option for content approval with this product. These articles are meant to be non-promotional in nature, so you won't have to worry about us promoting your brand in the wrong way. In addition, each article goes through multiple editorial staff to ensure quality. We have delivered thousands without any issue. 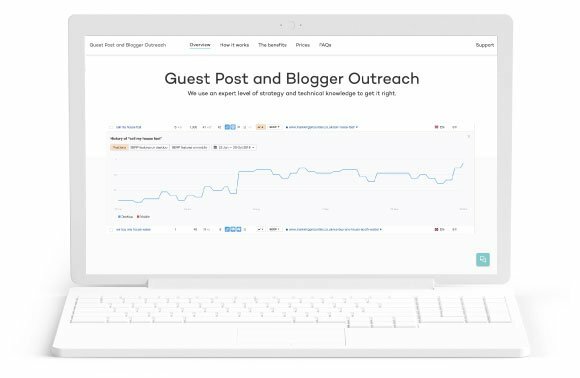 What is guest post outreach? Blogger outreach or guest post outreach is the process of manually reaching out to websites relevant to your niche. We secure an opportunity to write an article for their blog and include your links naturally into the article. The publisher's website wins because they get great content that increases their traffic, and you win because you got a link on a great site!